Healthy food. 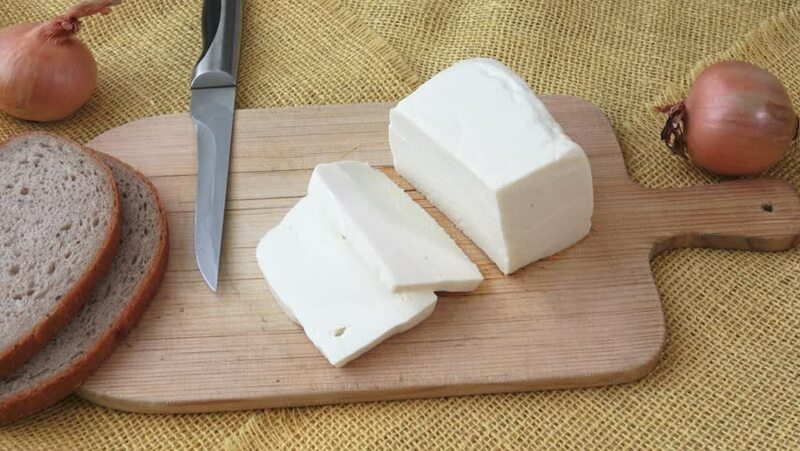 Goat cheese on a wooden cutting board. 4k00:15Goat cheese on a wooden cutting board. Proper nutrition. Vitamins. Healthy food. 4k00:17Goat cheese on a wooden cutting board. Proper nutrition. Vitamins. Healthy food. 4k00:24Adding dry ice (solid carbondioxide) to a glass of water. Carbondioxide sublimates directly from solid to gas. Please use gloves and protection when handling dry ice. 4k00:11Manicure tools on the towel on table. hd00:16Ingredients for making French onion soup.